For those who haven’t heard the acronym OSHA before, congratulations. That is arguably a beautiful rock you have been living under. Now come out of there and hear me out. OSHA stands for Occupational Safety and Health Administration. This administration was created in 1970 by the United States Congress with the introduction of the Occupational Safety and Health Act. OSHA is part of the United States Department of Labor and it is administered by the Assistant Secretary of Labor for Occupational Safety and Health. OSHA answers directly to the Secretary of Labor, who is a member of the cabinet of the President of the United States. No pressure. OSHA’s mission is “to assure safe and healthful working conditions for working men and women by setting and enforcing standards and by providing training, outreach, education and assistance”. Please direct your attention to the setting and enforcing part of the sentence. It has been my experience thus far that employers only get to know about OSHA and what OSHA has to offer only after something bad has happened or if OSHA gets a tip on their tip line and suddenly your business has OSHA inspectors tearing through it. OSHA’s inspectors will readily admit, as they have in the past to me, that they would rather provide “training, outreach, education and assistance” instead of just plain enforcement. I, myself, have taken in the past several different OSHA training courses, ranging from “Lockout/Tagout” to “Bloodborne Pathogens” and from “Sexual Harassment for Employees” to “Hazard Communication” and “Personal Protective Equipment”. Recent events to people that I consider friends have compelled me to put together this piece about OSHA and all the ways proper training will help you to prepare and deal with the inevitable and potentially life threatening situations that will arise in the pump room of a commercial facility. Make sure you have all the tools and knowledge you need to protect the safety of your coworkers and patrons. Do not waste a minute. Go to OSHA’s web site. OSHA offers one free consultation a year I believe. Most of the training and the testing/certification can be done online 24/7. The cost of the training (especially the online courses) is minimal considering the benefits. NSPF has put together a great article back in March 2016 specific the commercial Aquatic facilities. It can be found here. 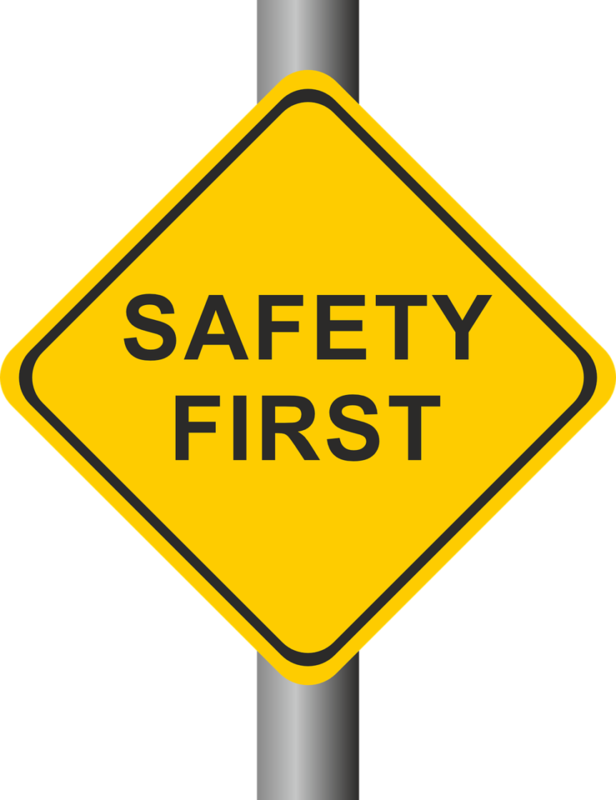 OSHA’s Alphabetical Listing of Safety/Health Topics here.